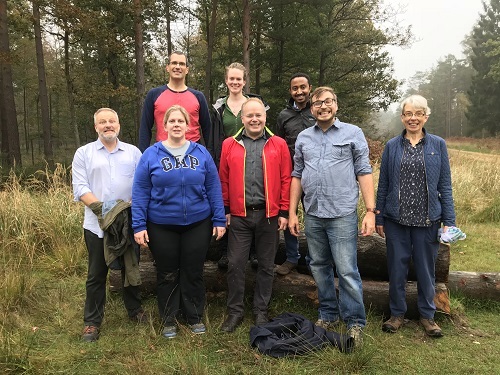 Dr Katharine Vincent is in Southampton this week to work with the Deltas, Vulnerability and Climate Change: Migration and Adaptation (DECCMA) team. 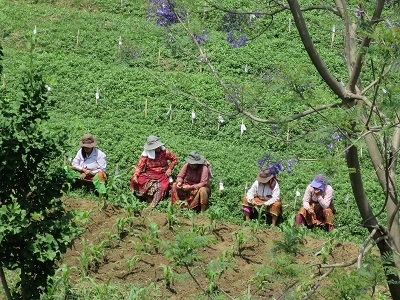 The aims of the visit are to assess and synthesis DECCMA findings on adaptation needs and practice in deltas. With the project drawing to a close in November, there are results from qualitative and quantitative research in the Ganges-Brahmaputra-Meghna, Indian Bengal, Mahanadi and Volta deltas. The intention is that these can inform a research agenda on adaptation, methodological approaches to adaptation, and elaborate what sustainable adaptation looks like in relation to the Sustainable Development Goals, Sendai Framework, and Paris Agreement. 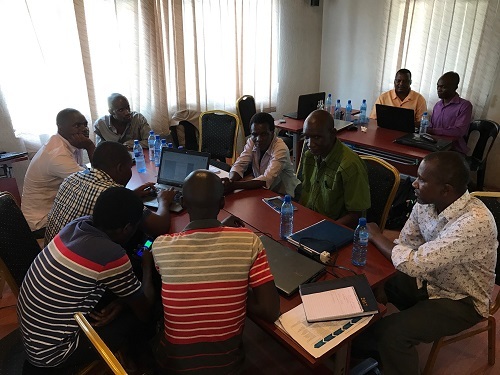 Dr Katharine Vincent is in Kisumu in Kenya this week to participate in the a meeting of the "Building research capacity for sustainable water and food security in sub-Saharan Africa" (BRECcIA) project. 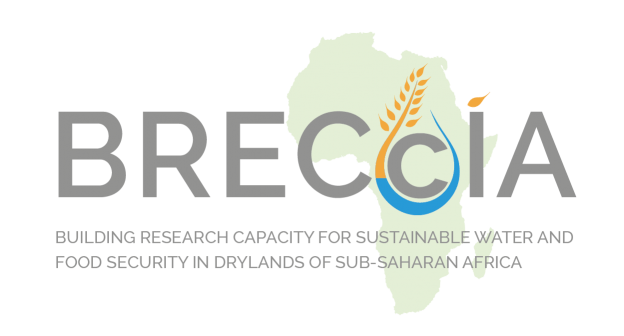 BRECcIA is a four year project funded by the Global Challenges Research Fund (GCRF) and led by the University of Southampton. 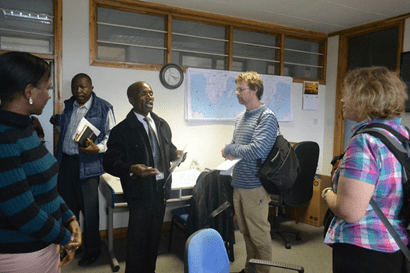 It aims to develop research capacity across institutions in Malawi, Kenya and Ghana that is self-sustaining and focused on improving food and water security for the poorest of society. Katharine is a member of the strategic advisory board for the project. 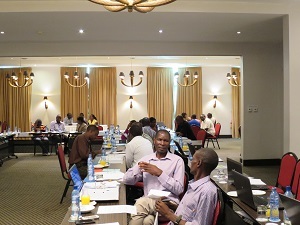 Dr Katharine Vincent is in Nairobi this week running training for WWF's Africa Adaptation Initiative. 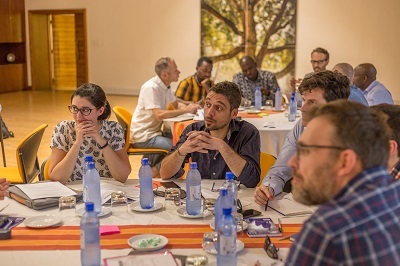 The training will bring together representatives of WWF offices and their civil society partners from across the continent, including Mozambique, Madagascar, Namibia, Zambia, Zimbabwe, Kenya, Tanzania, Uganda, Cameroon, and DRC. In terms of content it will cover vulnerability risk assessments, mainstreaming climate change, identifying and selecting between adaptation options, and accessing adaptation finance. Dr Katharine Vincent is in Bonn for a side meeting to the UNFCCC intersessional discussions on measuring progress on adaptation. The event is organised by IDRC and the African Group of Negotiators Expert Support (AGNES) and follows on from a side event at COP 23 held on the same theme, and co-convened by IDRC and AGNES with McGill University, University of Notre Dam du Lac and the Asian Institute of Technology. The aim of the meeting to take stock of the various initiatives for measuring progress on adaptation, and identify particular needs, taking into account the ongoing negotiations on the Paris Agreement and how to transparently measure adaptation progress. Other organisations represented at the meeting include the Global Centre of Excellent on Climate Adaptation, UNEP DTU, UN Environment, UN Climate Change, CCAFS, GIZ, IIED and the governments of Kenya, Uganda, Botswana and Ghana. 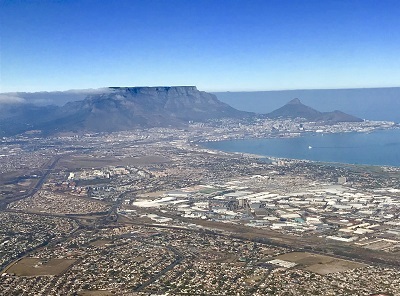 Dr Katharine Vincent is in Cape Town this week, participating in a workshop hosted by a project in the CARIAA programme, Adaptation to Climate Change in Arid and Semi-Arid Lands (ASSAR). 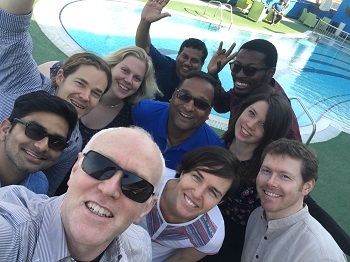 As a legacy of its learnings on ensuring research impact and research informing policy and practice, ASSAR Researh-into-Use partner, Oxfam, is leading the development of a Massive Open Online Course. Katharine will share insights from the Deltas, Vulnerability and Climate Change: Migration and Adaptation (DECCMA) project.